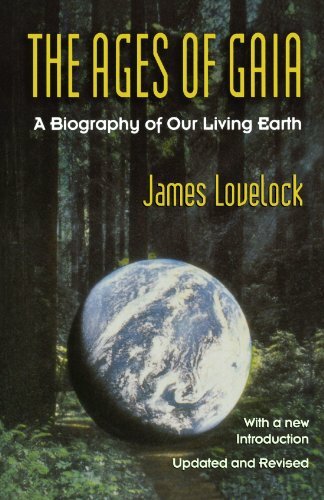 James Lovelock was born in Letchworth Garden City in Hertfordshire, England, to working class parents who were strong believers in education. 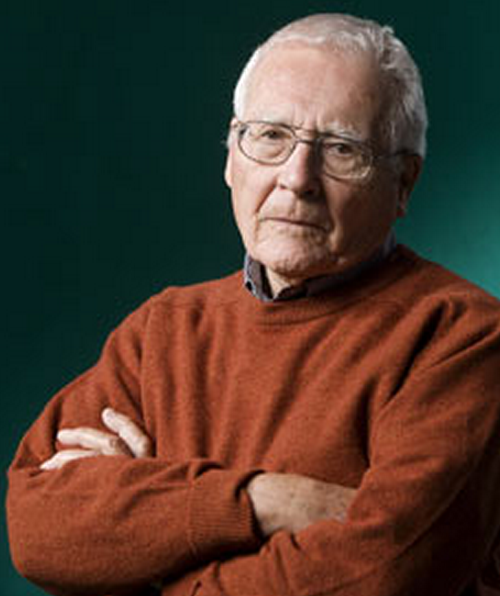 Nell, his mother, started work at 13 in a pickle factory. His father, Tom, had served six months hard labour for poaching in his teens and was illiterate until attending technical college. The family moved to London where his dislike of authority made him, by his own account, an unhappy pupil at Strand School. 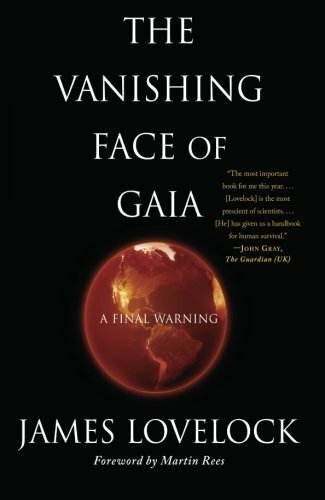 Lovelock could not afford to go to university after school, something which he believes helped prevent him becoming over-specialized and aided the development of Gaia theory. 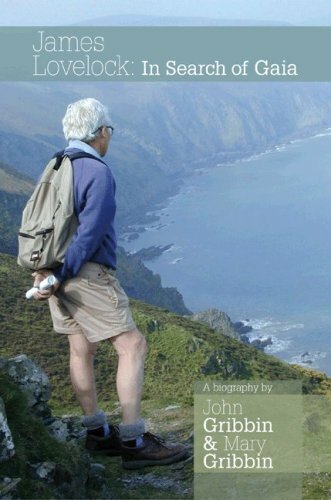 He worked at a photography firm, attending Birkbeck College during the evenings, before being accepted for chemistry at the University of Manchester although he could only pay for two years of the three-year course. Lovelock worked at a Quaker farm before a recommendation from his professor led to him taking up a Medical Research Council post working on ways of shielding soldiers from burns. Lovelock refused to use the shaved and anaesthetised rabbits that were used as burn victims, and exposed his own skin to heat radiation instead, an experience he describes as "exquisitely painful". His student status enabled temporary deferment of military service during the Second World War, but he registered as a conscientious objector. He later abandoned this position in the light of Nazi atrocities and tried to enlist for war service, but was told that his medical research was too valuable for this to be considered. In 1948 Lovelock received a Ph.D. degree in medicine at the London School of Hygiene and Tropical Medicine. Within the United States he has conducted research at Yale, Baylor College of Medicine, and Harvard University.